True to the tradition and heritage of South India, Kannan Jubilee Coffee serves the tastiest and most aromatic cup of coffee you could think of. 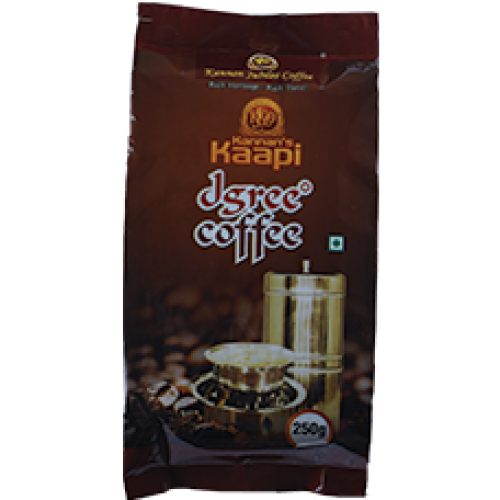 Ground from carefully selected Arabica and Robusta coffee beans, Kannan Jubilee Dgree coffee is best served in a davarah and tumbler, to experience the decades of tradition carried forward to us. Copyright © 2018 Kannan Jubilee Coffee . All rights reserved.